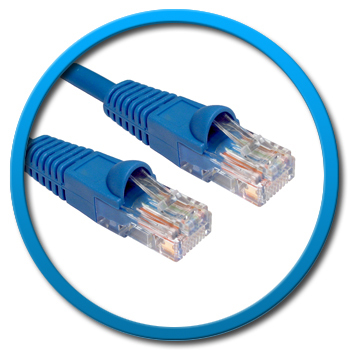 Sherwood Electronics Ltd offer a wide range of Cat5e UTP Patch Cables with a wide choice of lengths and colours. 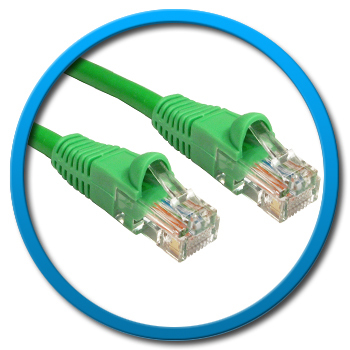 This type of cable is used in structured cabling for computer networks such as Ethernet over twisted pair. The cable standard provides performance of up to 100 MHz and is suitable for 10BASE-T, 100BASE-TX (Fast Ethernet), and 1000BASE-T (Gigabit Ethernet). 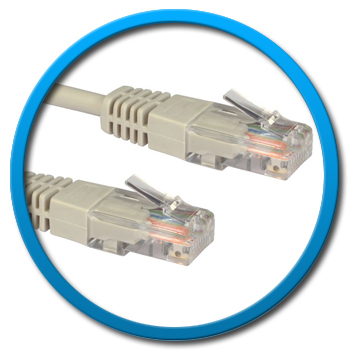 10BASE-T and 100BASE-TX Ethernet connections require two wire pairs. 1000BASE-T Ethernet connections require four wire pairs. 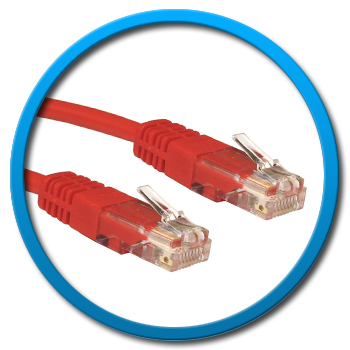 Through the use of power over Ethernet (PoE), up to 25 watts of power can be carried over the cable in addition to Ethernet data. Sherwood Electronics can also manufacture custom Cat5e Patch Cables to any length, colour, or required wiring specification. Please contact the sales office for further information. Please Note: Some colours not available in all lengths. Please see datasheet for full details.